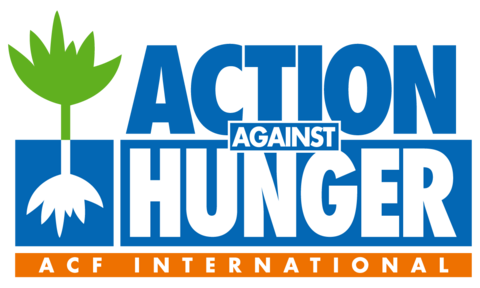 nourishtea is proud to be affiliated with Action Against Hunger / Action Contre la Faim. 1% of nourishtea’s net proceeds will be donated to charities including Action Against Hunger. From the moment we launched nourishtea, we knew that we wanted to be a company with compassion & conviction. nourishtea is not just a tea company. We’re a community. And we, as a community, will continue to be dedicated to supporting those in need in any way we know how. We all have choices to make – and ours will always be to make a difference.